The 26-year-old failed Palestinian asylum seeker will be charged with the murder of a 50-year-old man and six more counts of attempted murder. Prosecutors say that he was upset about the treatment of Muslims, claimed they were being oppressed around the world, and decided to take action against any Christians he could, find Die Welt reports. 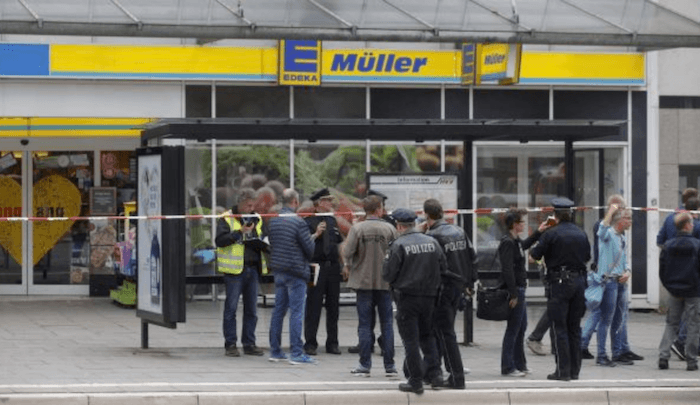 While they believe the attack was religiously motived, prosecutors say they have found no evidence that Ahmad A. had any links to terror organisations like the Islamic State terror group.